WE HAVE BOTH A 5K AND A 10K! 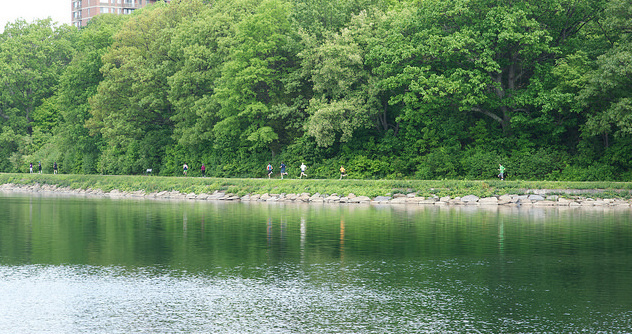 The course is a fun, fast, and flat scenic walk, run or stroll around Chestnut Hill Reservoir. 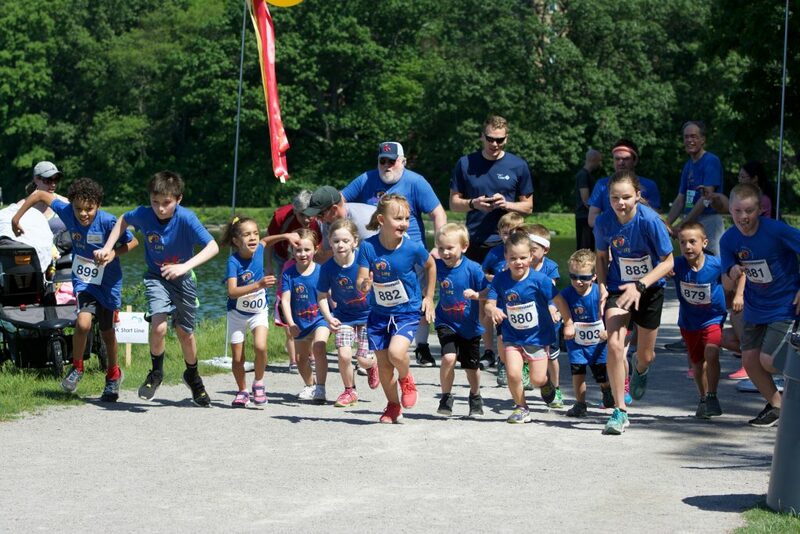 We welcome serious runners, walkers, parents with strollers or those passionate about loving life. The race begins at Chestnut Hill Reservoir behind Reilly Rink on the corner of Beacon St. and Chestnut Hill Ave. in Brighton. This is a legitimate 10K (6.2 miles) and 5K (3.1 miles) and each runner will have an electronic chip on their bib which will give them an exact time for their race. Timing is being handled by Race Menu. Everyone is important but none more important than the little people in our lives. We want everyone to participate and have a great time. Moms and Dads, Grandpas and Grandmas, Uncles and Aunties grab your little ones and love life together. All ages from newborn – 18 years old are kids and they can bring their adults with them :). Beneficiary: Boston Center for Pregnancy Choices (BCPC). Race awards will be given to the top overall finishers for both the 10K and 5K. Parking is available at the base of the reservoir, around the reservoir and on Beacon Street. Look for the balloons. Please read all street signs and obey parking regulations. The Cleveland Circle T stop on the Green Line “C” branch or the Reservoir T stop on the Green Line “D” branch are both right at the reservoir. This will help with traffic, parking and ease of getting to and from the event. The bathrooms in Reilly Rink will be open and we will have portable toilets by registration, both are easily accessible for all runners and spectators. Bring Your Family and Your Friends! How did those little girls get ahead of us?